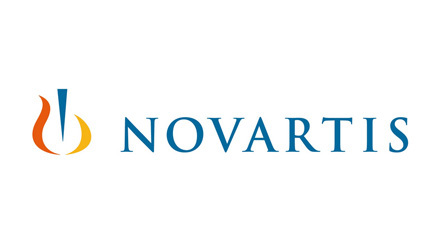 * Assisted Williams Research International Inc.
Novartis is the largest pharmaceutical company in the world. 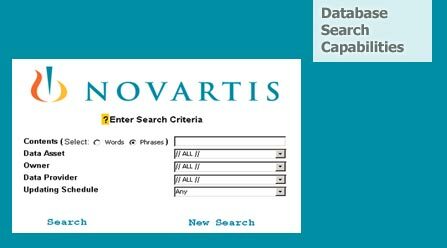 Based in Switzerland, it holds some of the largest medical research facilities and develops more new medicine than any other company. 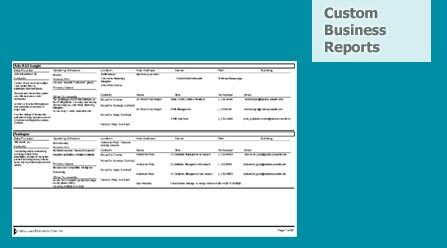 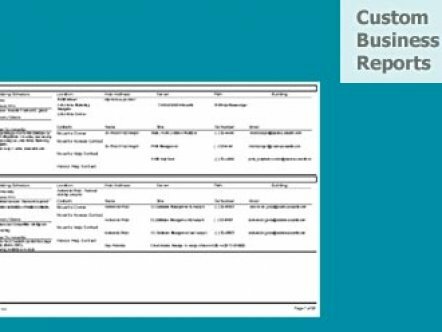 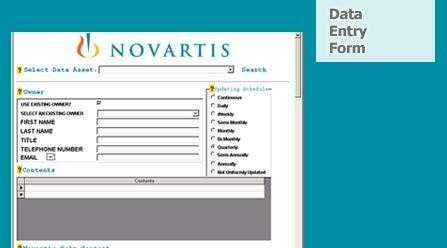 With their immense collection of quantitative and qualitative data kept in hundreds of databases throughout the company, the senior management required a new database system in order to keep track of all of the databases of operations in the company. 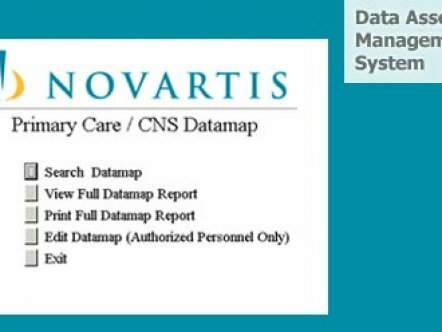 Every group manager had to be interviewed in order to develop a data-map of the company, that includes all operations, their data assets, how to access them, who is in charge of the information, and more detail. 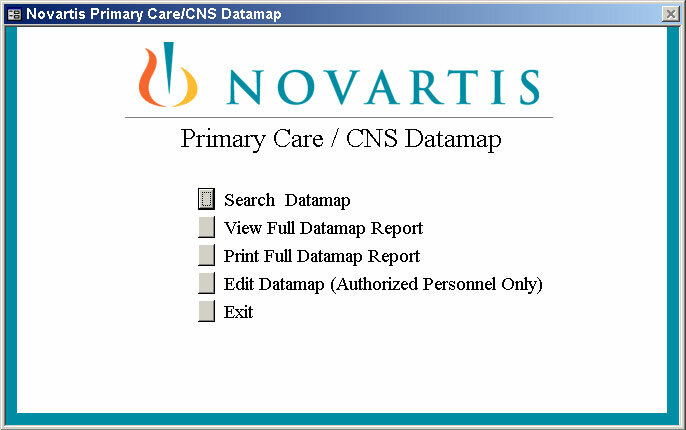 The database had to be customized to their unique requirements and organizational structure. 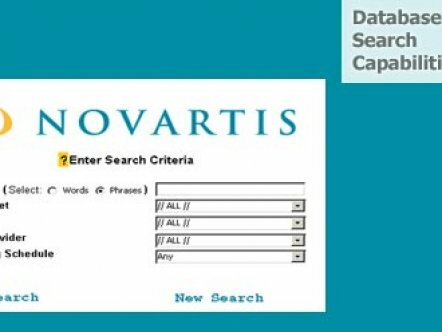 In collaboration with Williams Research International, Giant Step developed a database system to assist in the interview process. The solution mapped all database assets, along with analysis and suggestions for on-going management of the data. 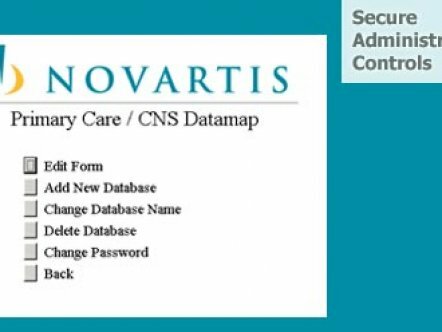 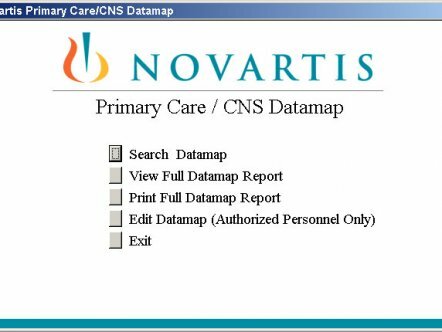 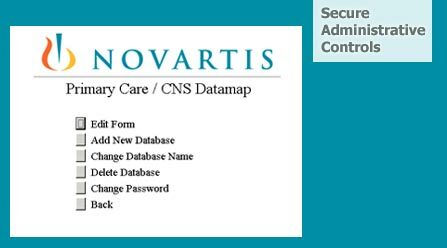 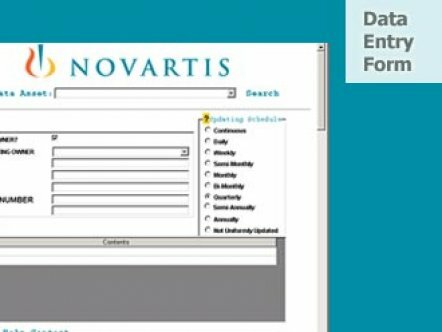 The database and report was handed to the senior management of Novartis in Switzerland for on-going tracking of their corporate data assets.